We spend a large majority of our free time inside our home and we want this haven to be comfortable and worry free. Keeping your home comfortable begins with the ability to maintain the right temperature, providing cool relief on those humid, hot days. An air conditioner cools and dehumidifies indoor air. By keeping your thermostat at a constant temperature, your air conditioner will keep those humid hot days, and every day, feel refreshing. 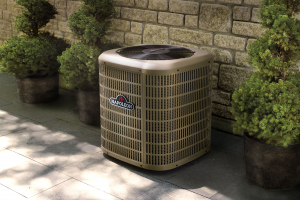 To accomplish this, your air conditioner needs to be sized correctly for your home in order to maintain balance and efficiency. 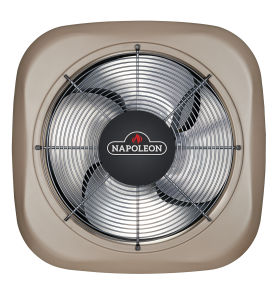 To determine what size air conditioner your home needs, ask NRG Essentials, your Napoleon® HVAC dealer, today. The compressor in your new GSX16 air conditioning system is covered by a 10-Year Compressor Replacement Limited Warranty. 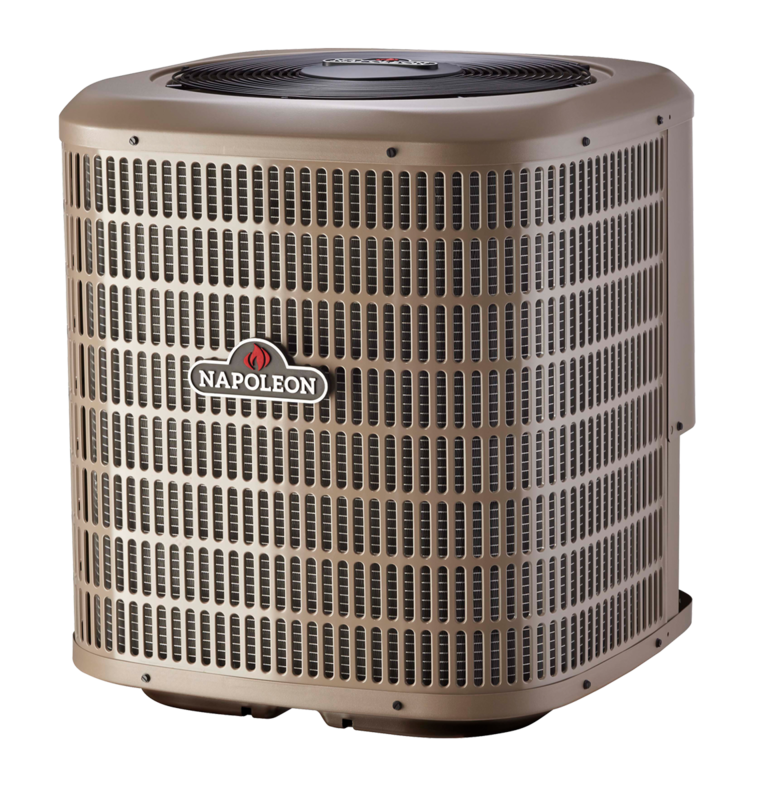 If the compressor fails within 10 years of installation, a new one will be provided to the original purchaser of the central air conditioning system as long as they live in the same single-family residence. All functional parts are covered by a 10-Year Parts Limited Warranty. For a full description of all warranties applicable to this product, please review the consumer brochure or product warranty by clicking on the links above. This product is designed for the home owner who desires superior comfort, quiet operation, and environmentally friendlier performance.